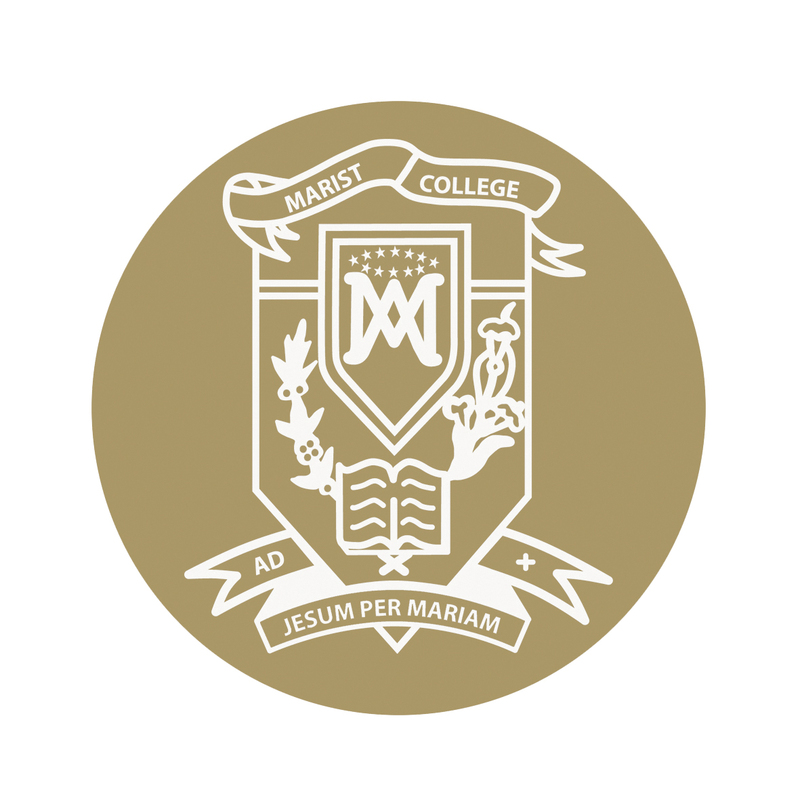 Marist College is a Year 7 - 13 Catholic Secondary School for girls. Our College is situated in Mt Albert, approximately 10 minutes drive from central Auckland, New Zealand. Our Motto, Ad Jesum per Mariam, To Jesus through Mary provides the focus for each individual to develop their potential to the full. 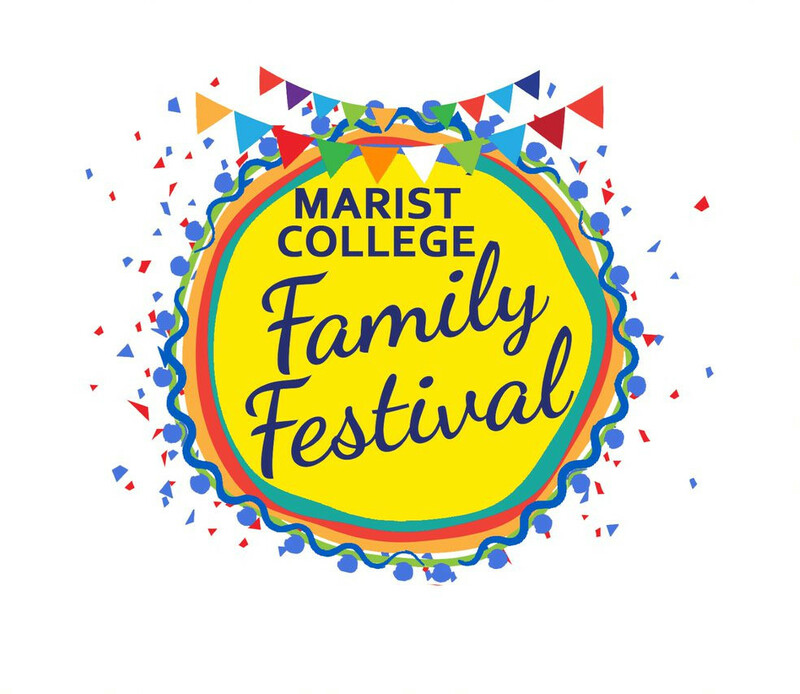 Marist College offers a holistic education complementing your work as parents. We strive to attain high standards in our academic, cultural and sporting endeavours, all with an added dimension - the spiritual one. We encourage personal excellence and a love of learning, catering for the individual within a very caring Catholic environment.